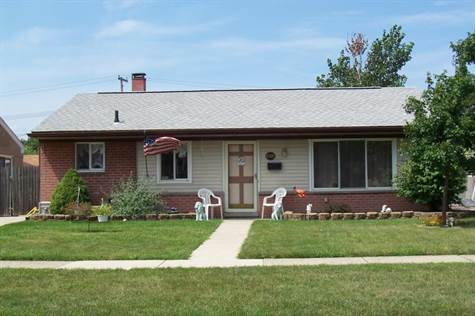 Moulin Rouge Subdivision, Westland - Beautiful move in ready home in Livonia school district. This home offers newer roof, wndws, electric, and so much more. Gorgeous kitchen with built in dishwasher, walk-in pantry, freshly painted, and plenty of space for a kitchen table. Privacy fenced back yard complete with HOT-TUB, nice flower gardens, and plenty of Barbecue space. This unique home has so much to offer call today.